Paint, pot, and BYOB! 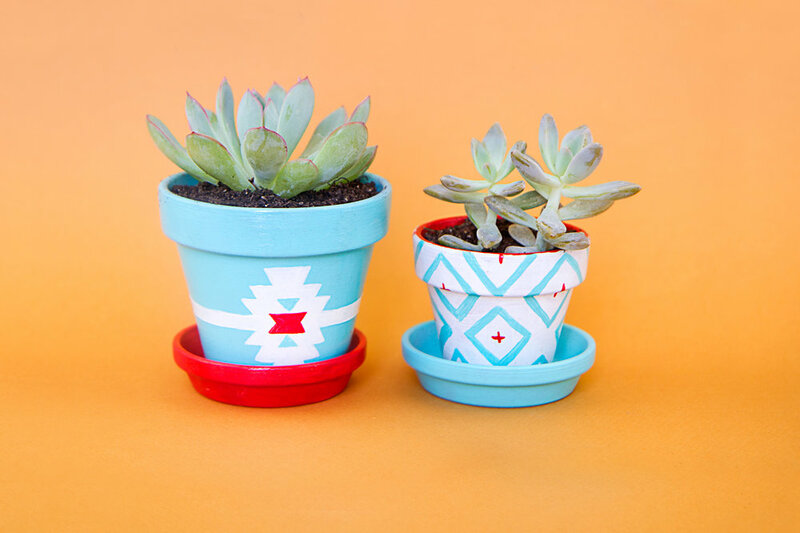 To continue our horticulturist endeavors, we have created a CraftJam where you finally get to create those succulent pots you've always wanted. You'll leave this class with a new set of pots planted with the most adorable succulents. Succulents are suitable even for people born without a green thumb, since succulents are super easy to maintain and we'll give you all the right instructions. This class is beginner-friendly; no experience necessary! And we’ve got all the materials you’ll need, including an assortment of acrylic paints, ceramic pots and succulents to choose from. We will plant the succulents into your newly painted pots in class for you to take home.